Now that the Scots have rejected independence from the U.K., it’s worth asking how Scotland and England got hooked up in the first place. For centuries, Scotland was England’s enemy — always reliable for a northern invasion when England’s number-one enemy, France, called for a diversion. That and fear of a French invasion through Scotland led England to interfere in Scottish affairs over and over, often via invasion. Kingdom of Great Britain: In 1707, the English and Scottish parliaments voted to merge, creating a single Parliament and a single Kingdom of Great Britain, with its capital in London. The Scots accepted the deal to solve their many financial problems, latching on to England’s wealth. England, for its part, solved its old defensive problem and created a nearly impregnable island (as Napoleon and Hitler later learned). Another result was a cool flag: the Union Jack, which combines the Scottish and English crosses. The flag actually wasn’t new — the king’s combined navies had used it during the personal union — but now it became the state’s official banner. 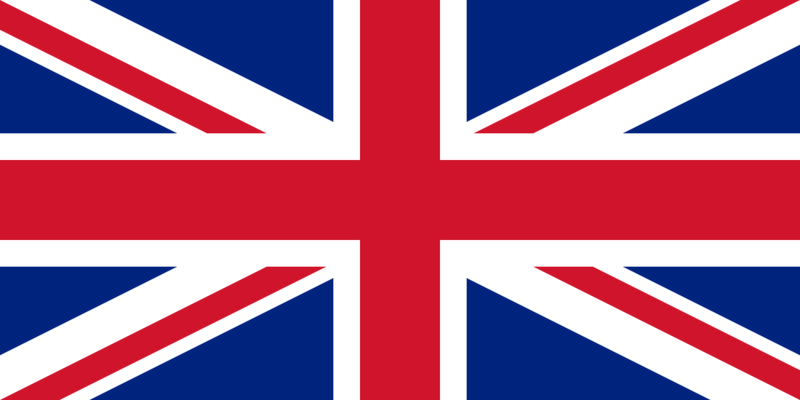 The realm became the United Kingdom of Great Britain and Ireland in 1800 and added the Irish cross to the Union Jack. Then it became the United Kingdom of Great Britain and Northern Ireland in 1922, when the Irish Republic broke away. Finally, in 1999, that same U.K. granted Scotland its own parliament again, beneath the U.K. Parliament, leading ultimately to today’s referendum. * Most of this paragraph comes from my book, The Jericho River, p. 237.